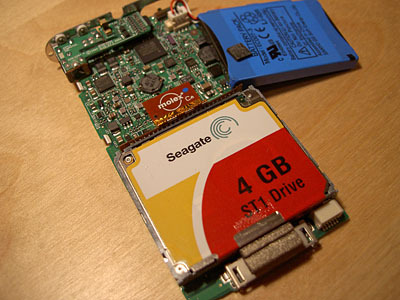 The microdrive in my first generation iPod mini finally died a few days ago. 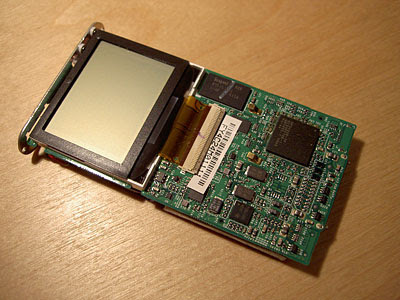 The 1st gen iPod mini utilizes the same Wolfson Microelectronics WM8731L audio chipset as the 3rd gen iPod (which is believed to be the iPod with the best sound quality). The technical details can be found here. 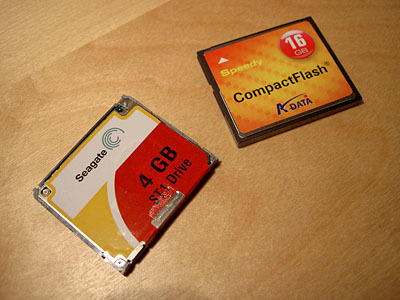 First thing to do is to find the right compactflash card. The key word to look for here is "ATA compatibility". The speed of the card doesn't matter. 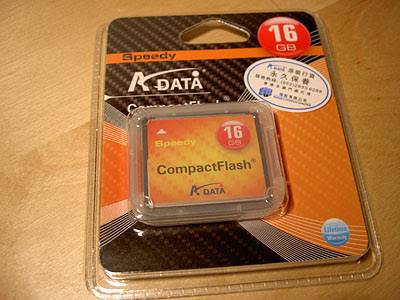 The one that I used is from the A-Data Speedy series. Picked up the 16GB model for HKD520. The rest is easy. 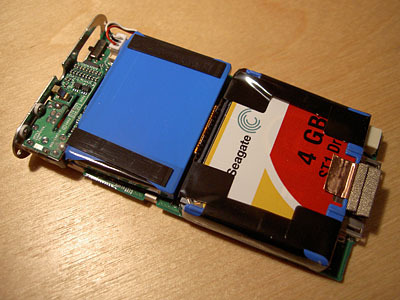 Just follow the online tutorial to disassemble the iPod mini and replace the microdrive. 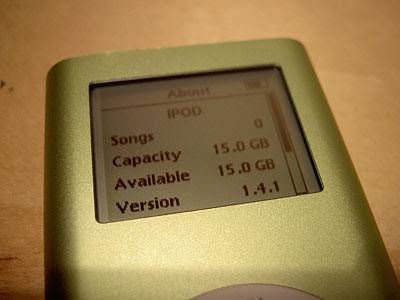 Finally, connect the iPod mini to a computer and use iTunes to restore the firmware. Restart. And iPod mini recognizes the card without any problem. 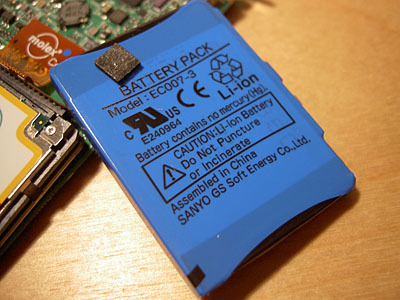 To do: replace the battery with a higher capacity one and reinstall the Rockbox firmware later to play FLAC. Can I store my iPOD nano (2nd gen) without using itunes ?? Hello, I did this mod with kinsgton 16 gb elite pro card but only got 14.1 gb of free space. Any clue what went wrong? I used itunes to restore it. Please help, thank you.